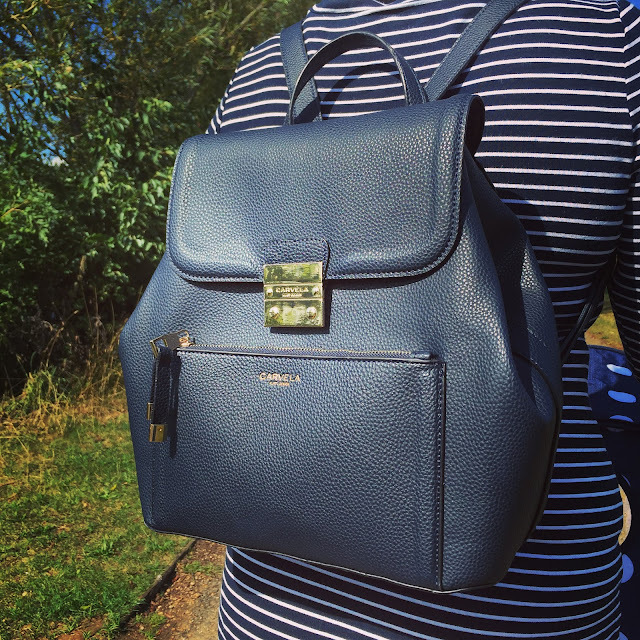 As a busy working mum of two I need a handbag which is robust, roomy and realistic (wipeable!!) 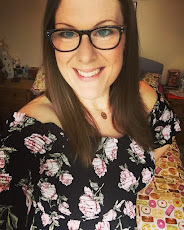 ...I'd say I'm fairly fashion-conscious too, I like to look good - to feel well put together, and so often I struggle to find a bag that fits the brief without bankrupting myself! On the most part I tend to head straight to Cath Kidston or Joules (I have quite a collection now!) as I find their bags fit the bill perfectly, however they can be on the pricey side: I love it when I find something brilliant in the Joules Sale! I try to keep my finger on the pulse of new trends in women's fashion, and I was delighted to see backpacks coming back into vogue - it seems that all things 90's are cool once again (think chokers, backpacks and platform pumps!) HOORAY! 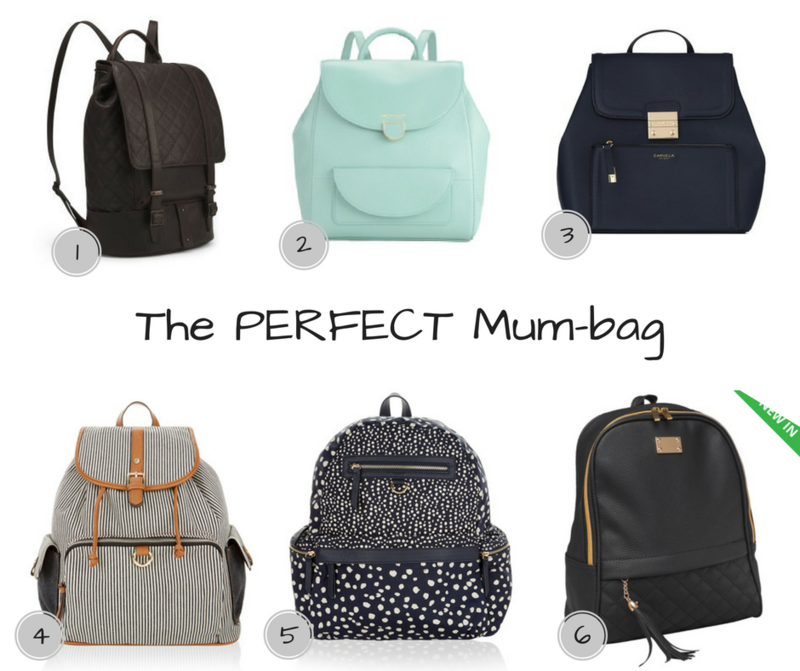 Not only is the backpack the perfect Mum-bag (you can carry it hands free, there's plenty of room, and they are usually wipe-clean or washable), because they are back in fashion there are some absolutely beautiful ones on the market, so it's easy to look stylish without compromising on practicality. 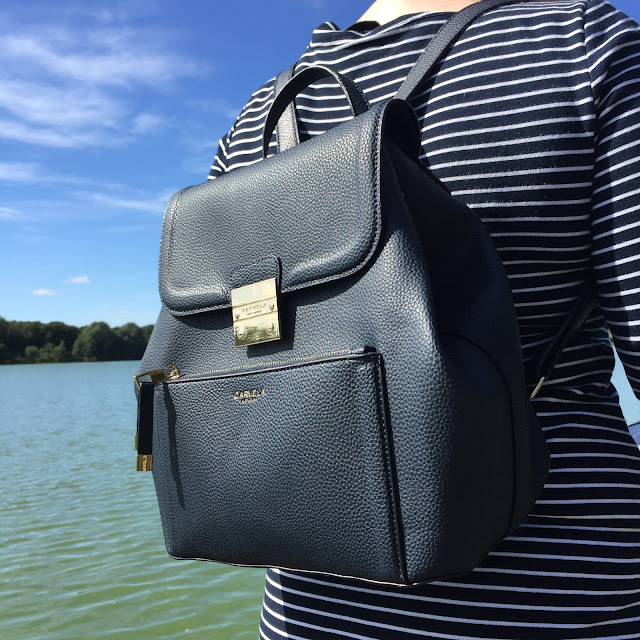 There are tons of ways to find bargain bags online - for instance Black Friday is fast approaching (Friday 25th November) and Black Friday Deals are a plenty, if you're planning on purchasing a new bag, it's probably worth waiting until then! Today I wanted to share with you some of my favourite backpacks which are currently a steal in the end-of-summer sales - I've tried to select a range of prices from high end to bargain! I love each and every one of these practical but pretty bags but I couldn't justify all of them, so had to choose... 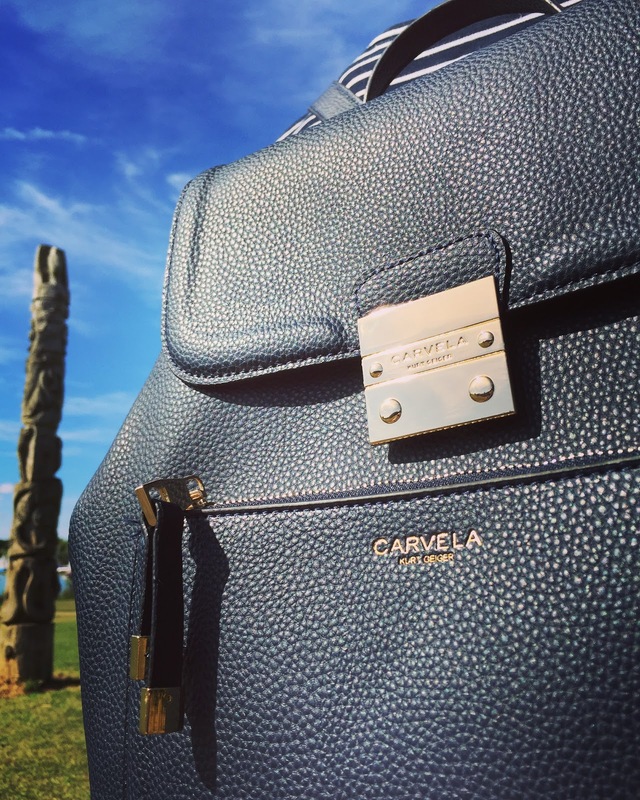 I am pleased to have added the Carvela by Kurt Geiger Navy leather backpack to my bag collection. It was by far my favourite (I LOVE Navy) and I thought it was really elegant and timeless. 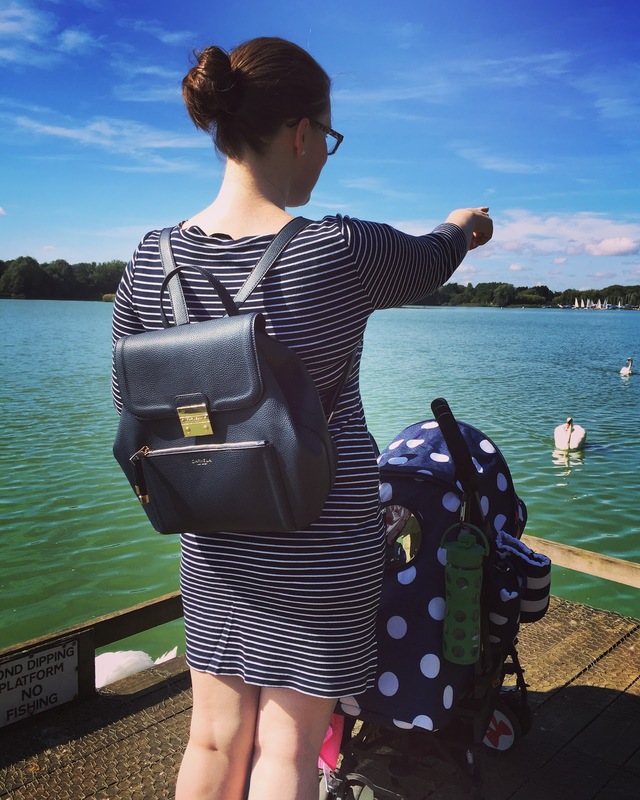 The bag is such good quality, it has plenty of room inside for all my Mummy essentials, it is so comfortable to wear, the leather is easy to clean, and it goes with pretty much everything in my wardrobe - added bonus! It is also a really good work bag for me to take to my client meetings: it looks professional but is practical for this busy mum who doesn't drive. For £48 from £79 this is an absolute BARGAIN! Do you have a favourite handbag style? Which of my picks would you choose? Would love to have your bag and number 4 bag design. But I usually wear sling bag to keep my personal things on hand and protected from pick pocketing. I have read several stories from the best essay writing service wherein Mums like us are very busy attending their children and end up being a victim of pick pockets. 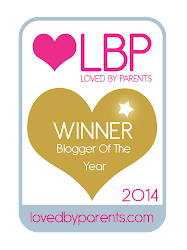 It was a decent post to be sure I completely delighted in understanding it in my lunch time Will definitely come and visit this blog all the more frequently Much obliged for sharing .